No doubt you have heard the very sad and tragic news of the Syrian refugee crisis and debate has exploded as to whether to assist or not, or who is assisting and who isn’t. The numbers are quite staggering and the highest I have seen in my lifetime, I’m sure it is more than Kosovo, East Timor and Vietnam, virtually the evacuation of a nation, worst since World War 2 which is seriously ringing an alarm bell in my mind. Regarding debate, it’s very annoying that it doesn’t always lead to solution in times like these, the only thing that happens is that people with empathy are the ones who simply help where they can, where those who don’t show empathy such as the Arab nations that aren’t signed to the refugee convention and exercise this so-called right, sit back and do bugger all and yet they are neighbours to the civil war that the refugees are fleeing, what a strange and suspicious situation. A lighthouse is a fantastic solution to guide ships away from rocks and to guide them to shore and still stands today, a great sign of empathy. Empathy is the beginning of solution finding, therefore I have faith that Syrian refugees will find the shelter they need as so many countries see their plight, even our own conservative government will accept 12,000 I know that doesn’t seem a lot, but believe me for a government that prattles on about stopping the boats blah, it’s quite an achievement. There is a message for all of us in this and that is it’s important to learn to be a lighthouse for someone else, I’m pretty sure refugees are simply ordinary people like everybody else, they have their culture’s and experiences and what has happened to them is that a network of sociopaths have got their hands on weapons and taken over their country. 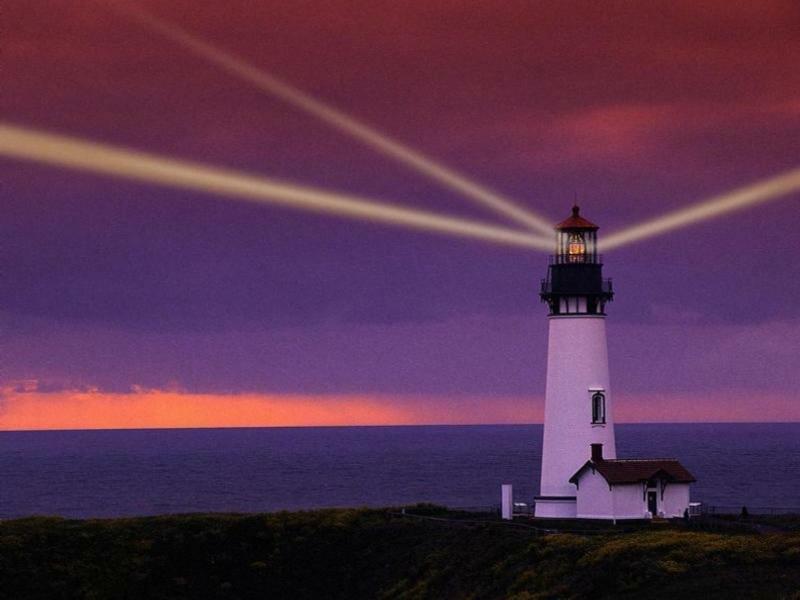 Be a lighthouse for the people fleeing and shine a light on the direction they need to take to safety and shine a light on the corruption that created the chaos in the first place. Check out the awesome Refugees are welcome video CLICK HERE! Submit your blog or website FREE! ← Previous Post Would you like a nice cup of coffee with these opportunities?